SIC's Marine Cargo Insurance Policy offers protection against loss, theft or damage to goods/property conveyed by sea and waterways such as rivers, lakes and canals, as well as personal effects carried by air are also covered. This ensures that investments of importers and exporters are safe. 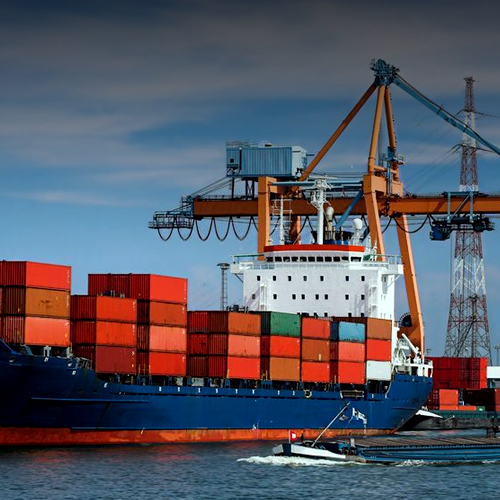 The Marine Cargo Insurance can also be used as collateral to establish letters of credit with the banks.